IncSmart helped us with the Domestic filing in Delaware and continues to work with us for our Foreign filing in California. The web page is a wealth of information. Thank you for telling us about the apostille. We did not know it was required to open a bank account. 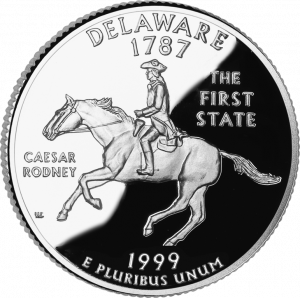 Q: Do I need to purchase a Delaware Certificate of Good Standing to open a bank account? A: No, but ask your banker what kind of information the need. Many banks as for different documents.